Hi Everyone! It’s November 1 and that means it’s time for a new challenge. Thank’s to everyone who participated last month, stay tuned for the winners announcement on the 7th. This month it’s all about being Thankful, so let’s see your gratitude projects – Thank you cards, gifts, tags, whatever it may be! The design team is here with a little inspiration, for more details on any of the projects you see below, click the designers name or photo to head over to their blog for more. Hero Arts Flower Nasturtium stamp to create this fall colored thank you card. The fall colors she uses are stunning don’t you think? Hero Arts Fancy die Cut-Out Holidays, and that fun flower is their color layering tiger lily! 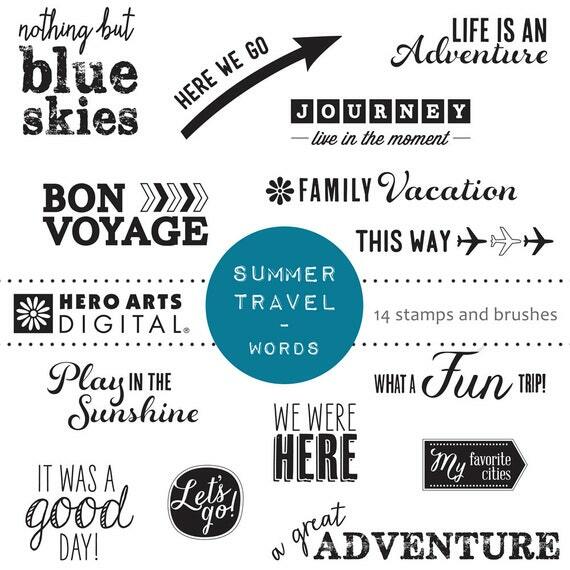 and digitals from Sugartree Stamps! Categories: Challenges | Tags: Give Thanks, November 2018 Challenge | Permalink. Hello Friends – Annie here with my first project and post for A2Z Scrapbooking as part of this amazing Design Team. I am so honored to be here with all of you. For this post I created a simple card using the Hero Arts Silly Scapes Digital Stamp which can be found in the A2Z Scrapbooking Store. I wanted to create a fun and bright silly city – what’s more fun than a bright rainbow! I started by printing the Silly Scape Digital Set onto white heavy weight cardstock – which includes the Silly building and cloud background. Then, I ran the building through my Scan N Cut Machine. I trimmed the cloud background, along with my card base and a strip of grey cardstock. Next, I colored the building with my Spectrum Noir Markers in rainbow order. Then, for a total of 4 trees – I cut tree base using Lawn Fawn die and some Anna Griffin leaves (which I turned into trees) I also punched a small circle using a Fiskars punch for my tree top for soft shape from brown and green cardstock. I used a Hello die from Your Next Stamp – I cut 4 of them from black cardstock. Next, I layered and adhered the trees (aka leaves), the hello. Set them aside to dry. Now, I adhered the cloud print to the card base. Next, I used foam adhesive to raise the building a bit from the background. I then tucked the strip of grey cardstock just under the building for a sidewalk. Next, I tucked a few trees behind the buildings and layered two in front of the building using a bit of foam adhesive to make them even. Then, I adhered the hello on the top. For a finishing touch I used a bit of Wink of Stella in clear on the hello. I hope you create your very own Silly Scape rainbow city. I can’t wait to see what you create!! 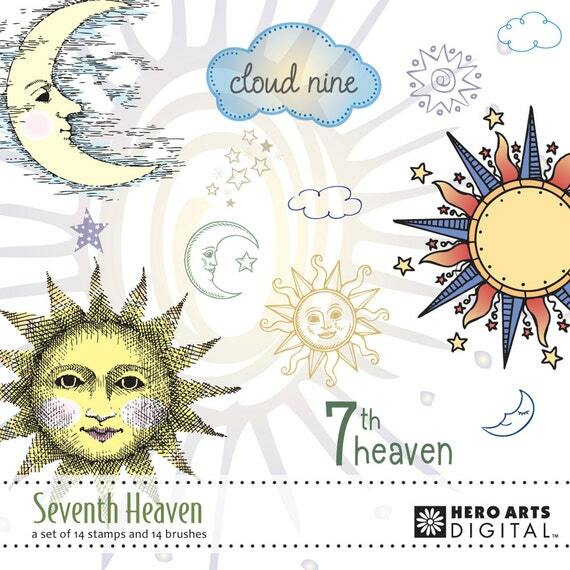 Please join us in this month’s “Birthday Bash” challenge for your chance at a free digital stamp AND, if you used Hero Arts or Sugartree Stamps, a $20 gift card to our a2z Scrapbooking Etsy store. Our current monthly challenge can always be found in the menu bar, and runs from the 1st to last day of the month. Categories: Challenges, Hero Arts | Permalink.